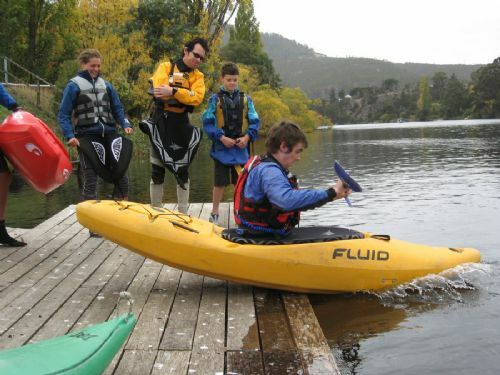 Canoe Tasmania will conduct a Whitewater River Rescue Course at the Upper Mersey on January 3, 2019. The course will commence at 9.00 am at the Slalom Course. This course is suitable for people with some experience in paddling whitewater – Grade 2 and above. This one day course will provide participants with practical skills and knowledge using simulated rescues. – Kayak/canoe and all paddling gear – including several changes of paddling clothing, wet/dry suit is recommended – it will be cold! Registrations close Monday December 23, 2018.